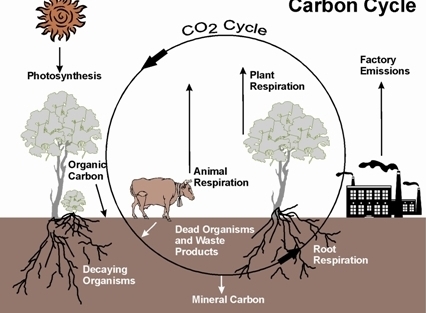 The potential for large-scale removal of carbon dioxide (CO2) from the atmosphere through plant photosynthesis and related land-based carbon sequestration activities is both large and largely overlooked. 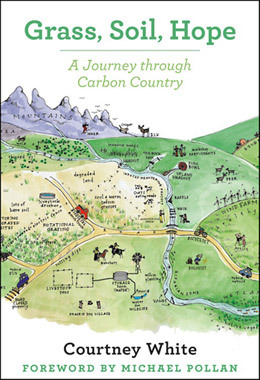 Strategies and co-benefits include: enriching soil carbon, no-till farming with perennials, employing climate-friendly livestock practices, conserving natural habitat, restoring degraded watersheds and rangelands, increasing biodiversity, lowering agricultural emissions, and producing local food. Each of these strategies has been demonstrated individually to be both practical and profitable. 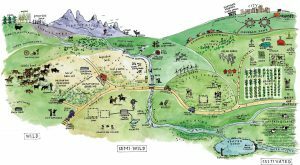 A carbon ranch bundles them into an economic and ecological whole with the aim of reducing the atmospheric content of CO2 while producing substantial co-benefits for all living things.